Bohemian Rhapsody actor Rami Malek finally opens up on awkwardly being snubbed by Nicole Kidman at the Golden Globes. Rami Malek finally responded to the viral awkward moment where he was accidentally snubbed by the actress Nicole Kidman on stage, at the Golden Globe Awards. In the viral video of the incident, the Bohemian Rhapsody star who was up with the rest of the cast and crew to collect the award for Best Picture – Drama was seen moving to greet Kidman who was there to present the award. Kidman unfortunately, was unaware of Malek trying to catch her attention and turned her back, leaving the actor standing awkwardly behind her. Appearing on the Jimmy Kimmel's chat show, Malek recalled the incident which according to him would haunt him for the rest of his life. 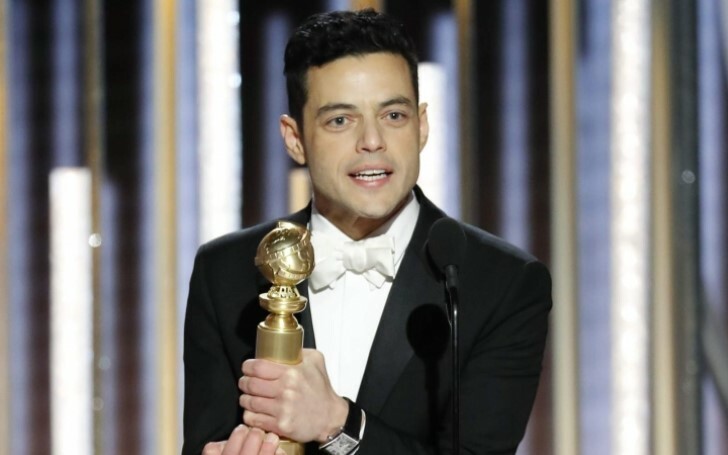 At the Golden Globes Awards, 2019, Malek won the Best Actor award for his role in drama 'Bohemian Rhapsody'. He is further nominated for the best actor category at BAFTA. The drama landed on total seven nominations ahead of the awards ceremony on February 10, including Outstanding British Film, Best Cinematography, and Best Sound.